Buchla Systems empower infinitely creative, complex musical freedom and endless sonic possibilities. The first step in building a Buchla system is to understand the basics of the Buchla product family to insure that the system you design performs as intended. 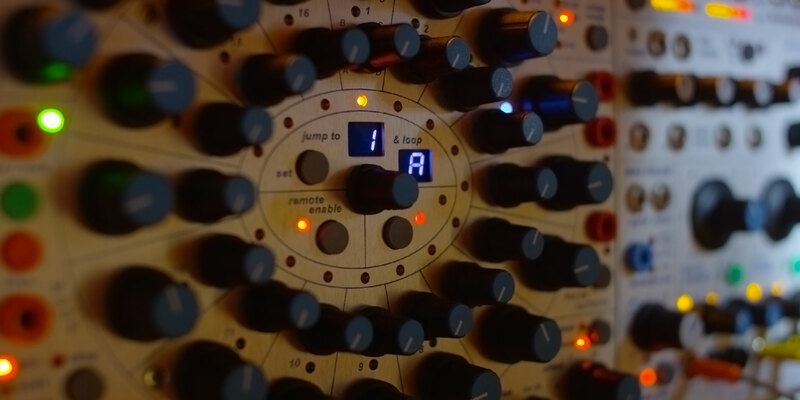 Many of the modules in the Buchla paradigm are multifunctional and deep. 200e and 200h modules are compatible in the same system and work together. The descriptions and categorizations below are overviews. Click on the module links in the descriptions below to learn more about each. It’s important to understand that Buchla 200e and 200h modules are dependent on other 200e and 200h modules to create a full synthesizer, none are independent synthesizers on their own. Some exclusively generate control voltages to affect other modules versus working directly with audio signals. You need to create a system – a collection of appropriate modules – for a fully functional synthesizer. Usually, at minimum, you will want: an Oscillator (261e, 259e), an Envelope Generator (281e, 281h), a Dynamics module (292e, 292h), and a MIDI module (225e, 225h, 226h) if you want to play/sync your Buchla system via MIDI. If ever in doubt, contact us. We’re happy to help. 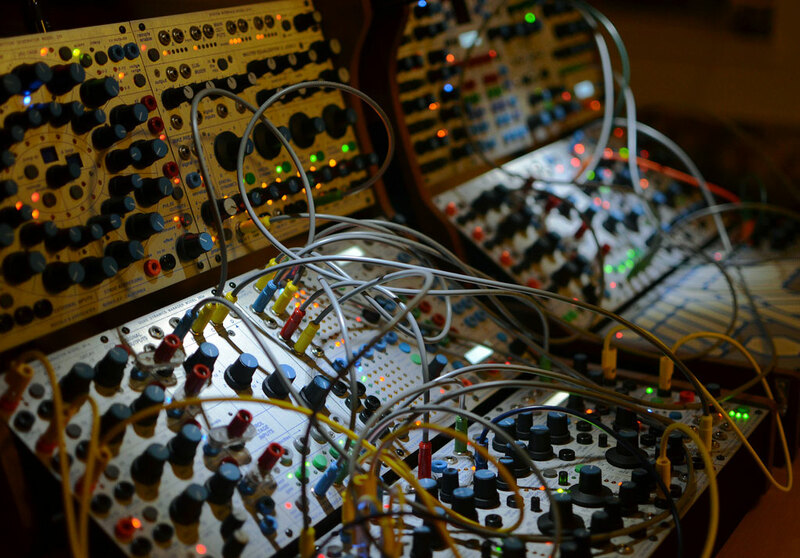 Visit the Systems Design – Recommended Configurations page to see various recommended Buchla systems. Watch the video at the bottom of the page to review the basic Buchla module installation procedure. Some modules require special considerations. Those modules are addressed in the 200e & 200h manuals and will be reviewed specifically in future videos. Boats and Cabinets are the various size housings for your system modules. Passive boats pull their power from another boat. Oscillator modules are the primary musical sound sources. Both of these modules contain two oscillators: a modulation oscillator and a principal oscillator with enormous sonic capabilities. You will want at least one oscillator module. Envelopes Generators create control voltages based on attack, sustain, and decay parameters which in turn can be patched to other modules to control audio signal levels or any other parameter. The 281e and 281h are the envelope generator modules. You will likely want at least one 281e or 281h module in your system. Dynamics modules control the loudness of an input sound with Voltage Controller Amplifiers (VCA’s). The 292e and 292h modules are the primary dynamics control modules. They also have low pass filter options to add more musical depth to the dynamic control. The 292e or 292h are typically used in tandem with a 281e or 281h. You will likely want at least one 292e or 292h module. Buchla control surfaces use unique tactile interfaces for powerful performance control of control voltages. Sequencers provide control voltage automation. The following modules have very different approaches of sequencing from one another. Noise Generators are useful sound sources and Random voltages are both and useful in creating unexpected variation. Offering a buffet of random possibilities is a Buchla specialty. Filters affect the frequency response of audio signal. The modules listed here offer different levels and types of Voltage Control Filters (VCF). Many times you may want to be able to adjust control voltages, restrict voltage ranges, or mix control voltages for various purposes. These modules offer various means of control voltage processing. Our mixers offer many capabilities for audio mixing or even control voltage mixing. Any but the smallest system should consider at least one mixer. The modules below provide MIDI to Control Voltage or C.V. to MIDI conversion. There are several adaptors for converting cable types and voltage ranges to interface with other non-Buchla modules. 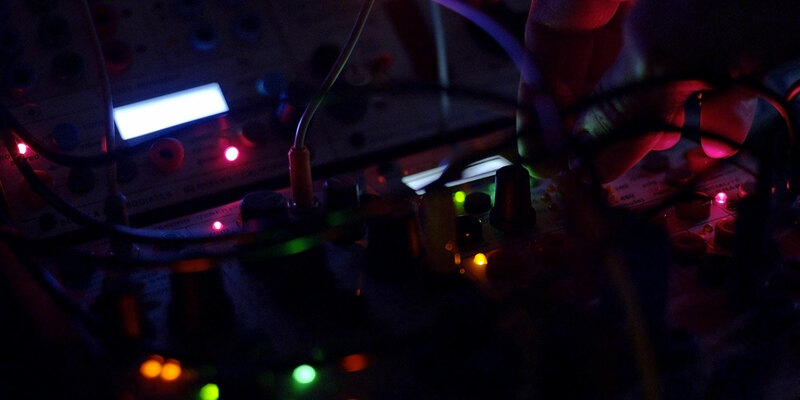 Some modules are optimized for going to and from Eurorack modules. The Blade adapters allow Eurorack format modules to be installed into a Buchla System.